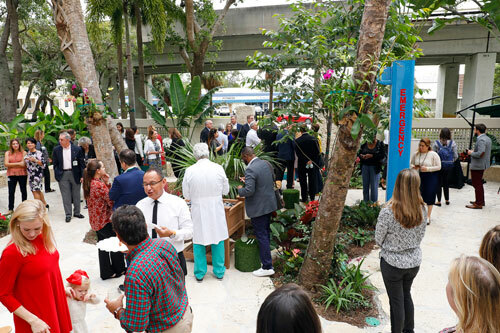 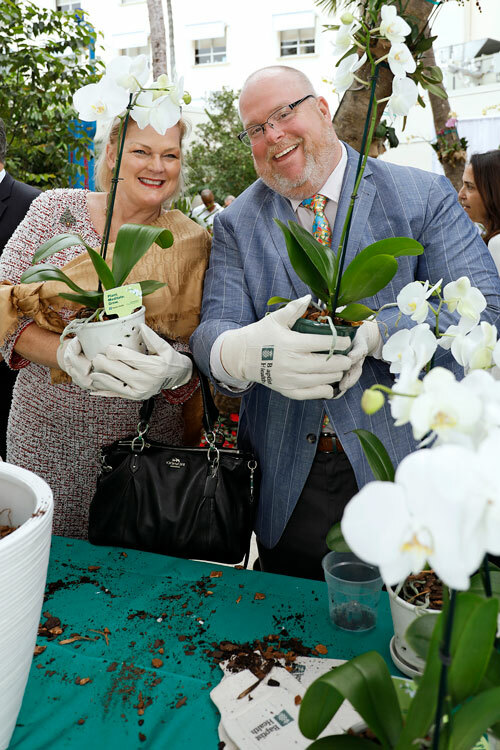 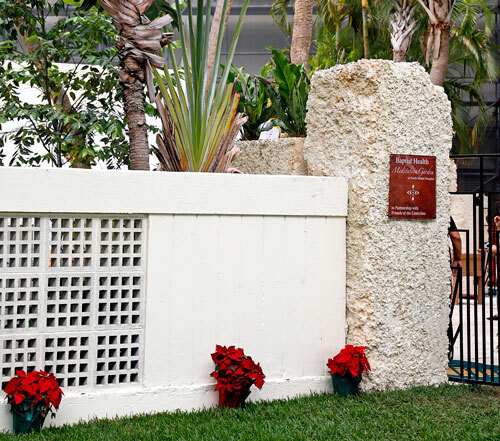 On Thursday, December 13th there was a special dedication ceremony of Baptist Health South Florida’s Meditation Garden, an urban oasis of peace and tranquility adjacent to the bustle of U.S. 1 in South Miami. 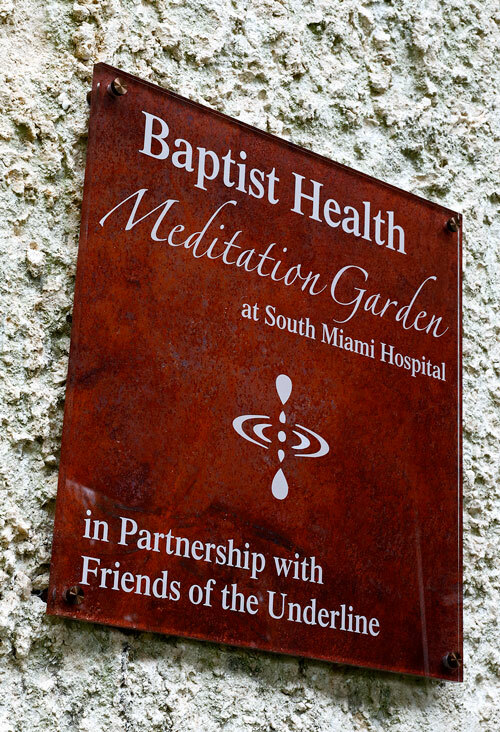 Baptist Health in partnership with Friends of The Underline created the Meditation Garden near where The Underline trail runs in parallel with U.S. 1 and intersects with SW 62nd Avenue near South Miami Hospital’s East Tower. 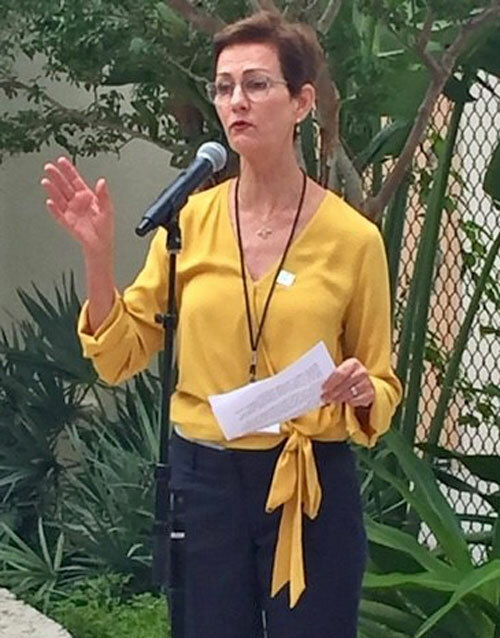 Meg congratulated Baptist Health in creating the first private property installation along the ten mile linear path and trail. 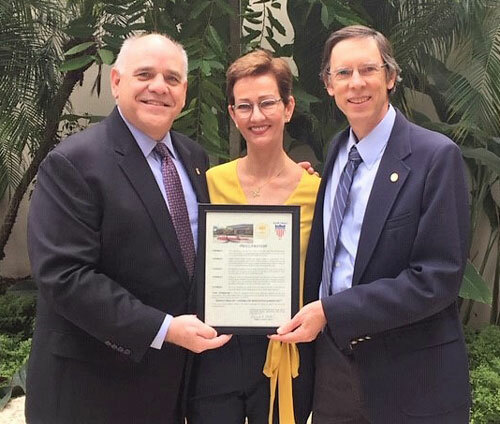 Said Daly, “this reflects on how private property owners adjacent to The Underline can contribute to safe public spaces in meaningful ways.” Baptist Health worked with Friends of The Underline to align with the shared mission to improve public physical and mental health. 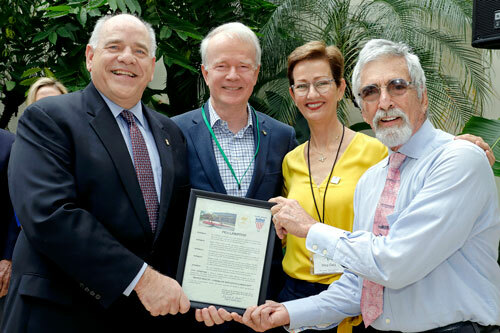 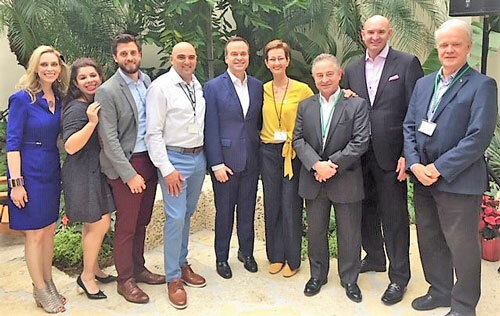 The Underline urban trail and linear park is a $120 million project to redevelop open space beneath the aerial Metrorail tracks that extends from the north end of the Miami River to Dadeland.